The reconstruction of the original one-act version of Le Villi will give audiences the chance to hear Puccini’s first opera as it has not been heard for more than 120 years—since its first performances in May 1884. 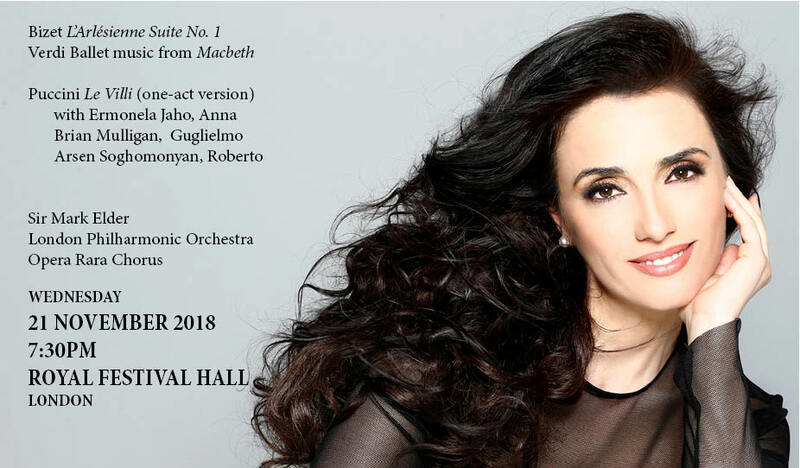 Soon after the work’s successful premiere at Milan’s Teatro dal Verme, Puccini, at Ricordi’s behest, set about revising the work, dividing it into two acts and adding a romanza for the soprano. This is the form in which the work has been performed ever since; the one-act version was never published, and remains unknown, but has just been made available in a new critical edition published by Ricordi. The one-act version is of considerable interest for the insight it gives into Puccini’s developing grasp of both operatic form and orchestral technique. Besides adding numbers when he reworked the opera, Puccini elaborated the orchestral texture, adding weight with instrumental doublings, and bolstering key moments with cornets and contrabassoon. In comparison with the revised version, then, the original one-act opera reflects a distinctly different aesthetic—one that is rather sparer, and somewhat less hyperbolic in tone than the two-act reworking.